Our « One Day Tasting » is an intense wine tasting class with 12 wines including 6 grands crus. 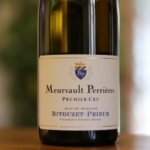 It gives you an overall and complete view of the wines of Burgundy and of what makes their reputation. 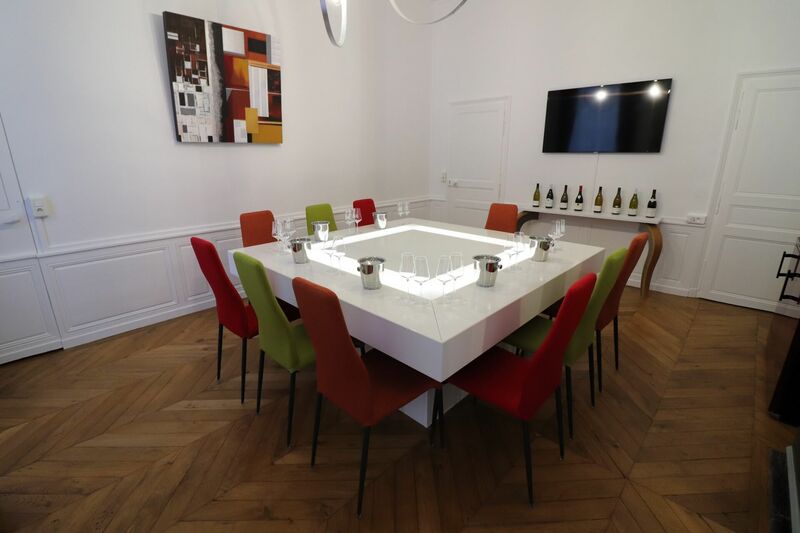 Armed with this knowledge we will begin tasting 6 wines produced exclusively in the Côte de Beaune and the Côte de Nuits: 3 white wines and 3 red wines tasted blind, village and 1er cru appellations. 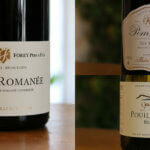 The afternoon (from 3pm to 5pm) is dedicated to 33 grand cru wines from Burgundy! 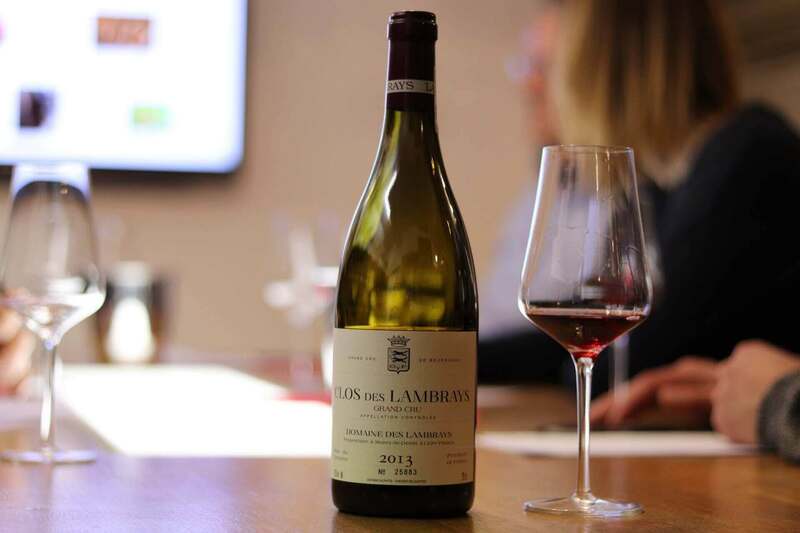 Using maps and photographs projected onto a large screen, our oenology class concentrates on grand cru wines and the geography and geology of the exceptional parcels of land that produce them. Next there is a blind tasting of 6 of the 33 Burgundian grand cru wines, 4 reds and 2 whites. 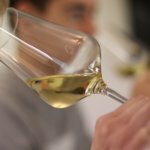 This prestigious tasting will complete and refine what you have learnt during the morning and you will never look at Burgundy wine in the same way! Blind tasting of 6 grands crus (2 white wines & 4 red wines).